You know I put this movie off for way too long and finally gave it a try yesterday and loved it! This is what great indie films are all about and it had so much to offer from beginning to end and it leaves so much to question. Some people like that and some people don't, I know and I can take it either way. 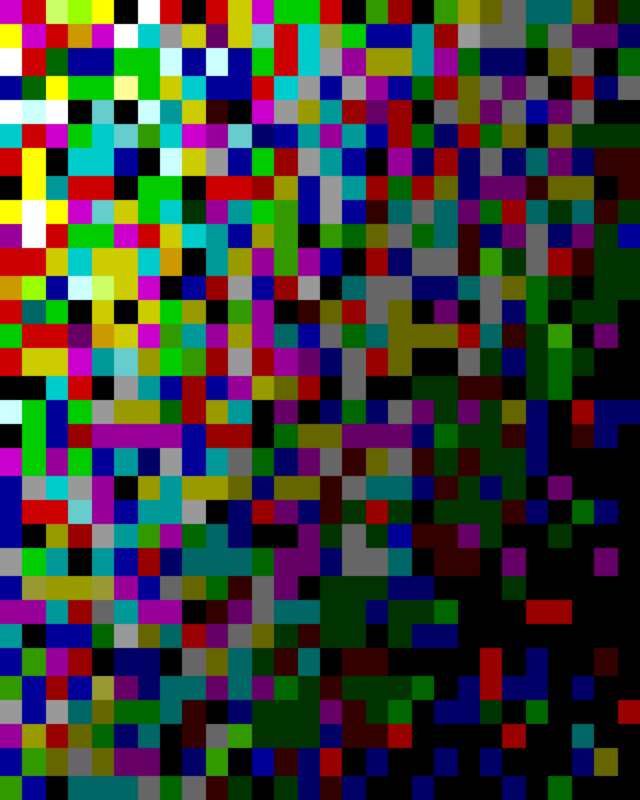 Colour From The Dark is based on a story by H.P. Lovecraft and is written and directed by Ivan Zuccon and stars Debbie Rochon, Michael Segal, Marysia Kay, Gerry Shanahan and Eleanor James. 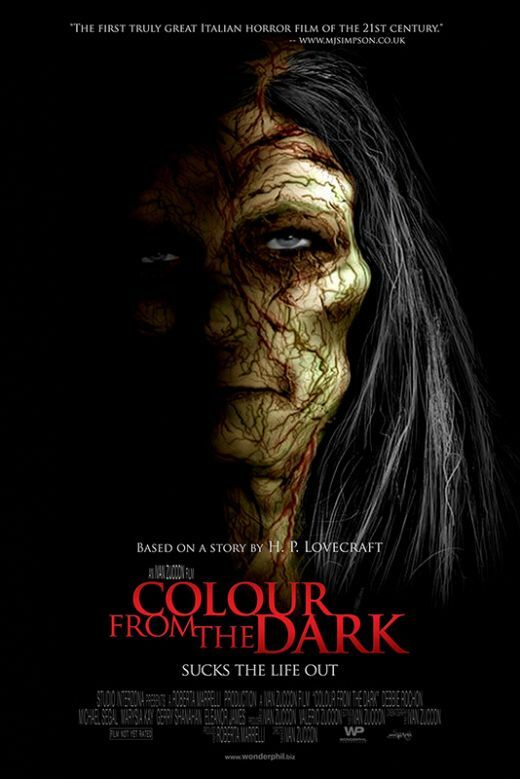 This film is set back in 1940's Italy, it has the elements of the supernatural, maybe some witchcraft thrown in and add a touch of demon, mix it all up and we have the mystery that is Colour From The Dark. The characters are well developed to me, it has great FX what little was needed and Debbie Rochon once again steals the show, she goes from mild mannered sister to a decaying woman possessed by "something". Throw in a creepy well and some old mansion in the middle of nowhere and you automatically have the base for a potentially great horror movie. Oh Debbie Rochon you had me at BOO! I would highly recommend this to anyone who loves indie horror! Indie Spotlight: Debbie Rochon Joins The Cast Of 'MEDIATRIX'- Based On A True Story!